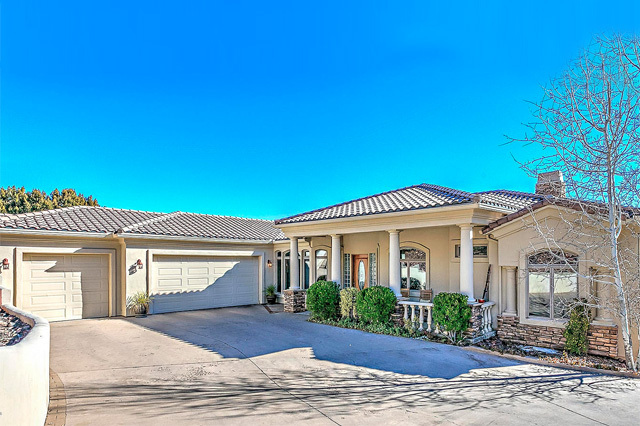 West USA Realty of Prescott provides you with the most powerful ways to find your next home. West USA Realty of Prescott is ranked the 13th most productive company in the Nation and holds the distinction of the most sales per office. West USA Realty of Prescott has specialists in Residential, Commercial, Land, Business Opportunities, Horse Property, Relocation and Luxury & Custom Homes. 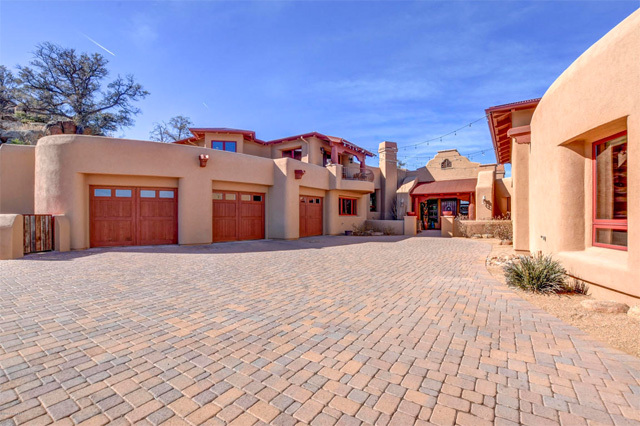 Search all local real estate using the West USA of Prescott advanced search. 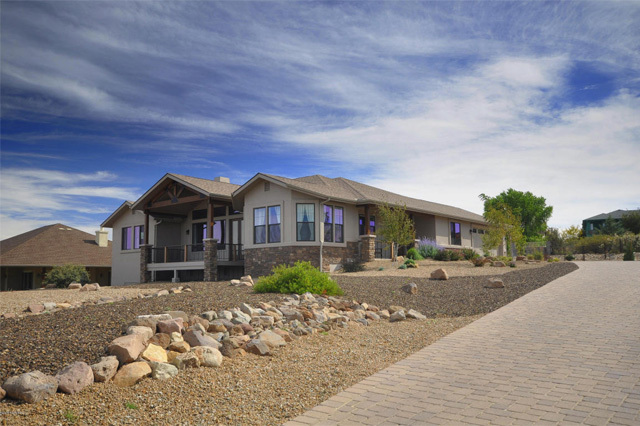 View our current list of West USA of Prescott featured properties. 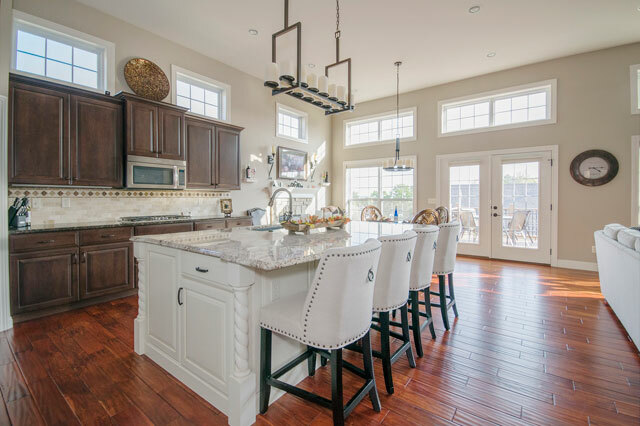 Receive new home updates from West USA of Prescott as they come on the market.